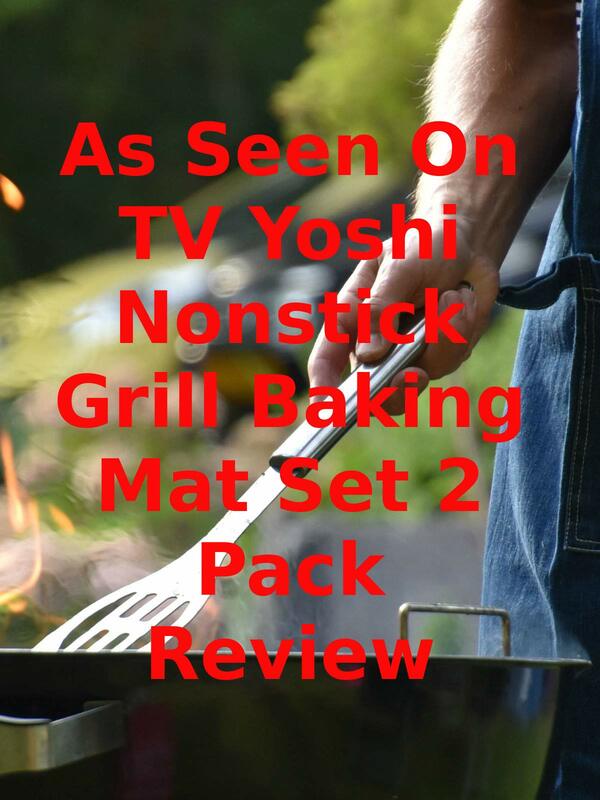 Watch the 9malls review of the As Seen On TV Yoshi Nonstick Grill Baking Mat Set 2 Pack. How do these nonstick cooking mats perform on an outdoor BBQ cooking hamburgers? Watch the hands on test to find out.